So I finally got around to purchasing the Geeek A50 ITX case. This was my first foray into the world of sub 10L cases for computers. Kind of crazy to think that you can fit so much into something so small. Here are a few little interesting tidbits within this build and some gotchas that occurred to me a few times. 1) You need to build the PC with the case. I know anyone who has seen these cases/shown interest know that you need to do this, but just a heads up for anyone who's never seen it. 2) It required a lot more thought than I initially had for cable management. I started out by just having some cables stick in between the PSU and the mobo, but that didn't turn out too well, as I couldn't slide the top of the case back on without it getting close to the holes. I ended up routing my 8 pin power cable behind the motherboard, then remounting it to the standoffs. I also moved one of the fan header cables behind the CPU as well, for a little bit of a cleaner look. In hindsight a mistake because I'll probably end up purchasing new fans in the future. 3) I never knew how bendable a PCI riser cable was, so I was extremely cautious with it. Still unsure how much bend I can give it, but I bent it enough so it would not touch the case fan on the top. There is only millimeters of space in between, so it barely touches. 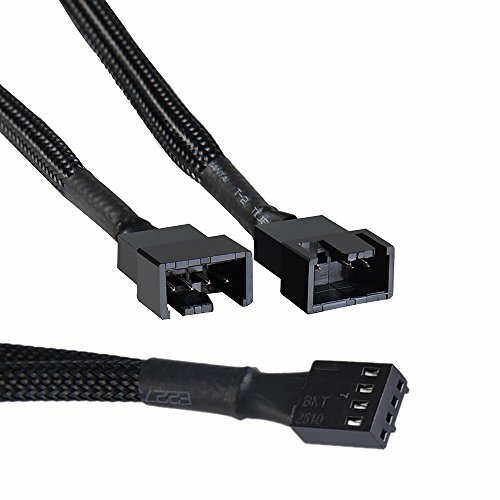 4) On the topic of PSU cables. It's probably best to purchase custom ones, but I was too stubborn to consider this and wanted it built as soon as I got it. Not required, but could save a few hours of headaches trying to get these cables to bend. This computer was to mainly replace an old one that was just running a plex server, but I also wanted something I could fit on my desk, instead of in the other room. I purchased an Elite 110 prior to this, but the thermals were worse than in here, and the A50 was my end-goal for this build. It was a good temporary box and would recommend it over this if you're new to ITX cases, however I still speak highly of the SG13 and would recommend that over the 110. I do plan on bringing this to LANs, but it isn't very travel friendly due to it being all acrylic. Since I don't plan on flying, I can at least handle it with care and ensure to my best ability that it doesn't get scratched. This thing is also a dust magnet, after a day or two of running there is some dust already gathering in it, it's wonderful. Overall, for the price, this case was definitely worth it. I had tons of fun building it. With it's IKEA-like instructions, puzzles of fitting all the cables and fans in, it was definitely something I would try doing again, even though I was cussing by the end of building it and powering it on. Thanks for reading! Amazing bang for your buck. Aside from CPU intensive games that rely on single-core performance (like CS:GO), this thing is one of the best price-to-performance ratio. Would recommend getting. Apparently on the higher end for OCing, according to a few places. I don't plan on OCing all that much, if at all, but it was one of the better priced board for B40. The RGB software (MysticLight) is a bit lack-luster in comparison to ASUS, but I'll take what I can get. The m.2 slot on the back is in a pretty awkward place, depending on your build. But other than that, pretty darn good board. I've used this RAM for other builds already. Surprisingly good RAM, I believe they are worse timings than higher-end, but I'm able to get an OC of 3200MHz on these, so I can't complain one bit. Since Ryzen performs better with higher MHz RAM, this was a really good deal. And they are getting cheaper from when I bought them. Solid m.2 SSD. I wanted something that was within budget, and this fit the bill pretty well. Pretty standard. For regular use, read/write shouldn't matter too much. It's definitely worth the money if you have a slot available. Almost silent in comparison to the previous 3.5" HDDs I have. 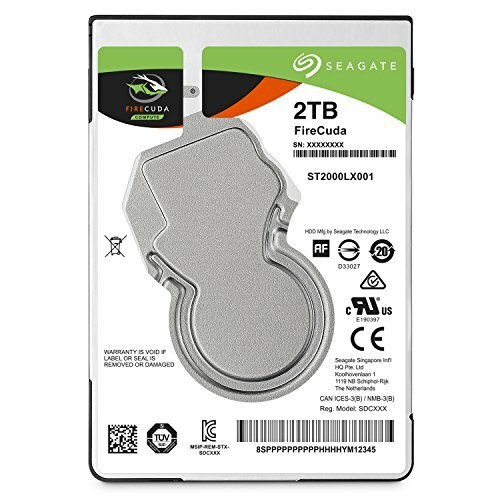 Pretty darn efficient, and good amount of storage. Purchased this off of eBay new, still in it's packaging. I can't tell if it was the card(s) that I got, because I did purchase two, but both gave off the most annoying coil-whine I have ever heard. I ended up RMAing one because of how loud it was, but the other one I got back had the same issue within two different rigs. Good performance for my needs though. I'm using this fan with a converter bracket on my Ryzen cooler. It's pretty good. Probably the loudest fan in my system, too. Using the LNA included isn't really worth it for the few degrees and few dB in change. 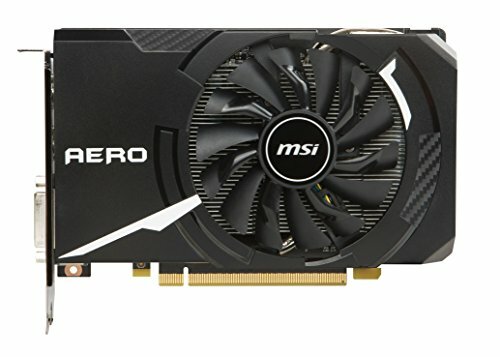 I would definitely recommend these fans for any build though. Good quality. I assume the Geek A50 is a case right? 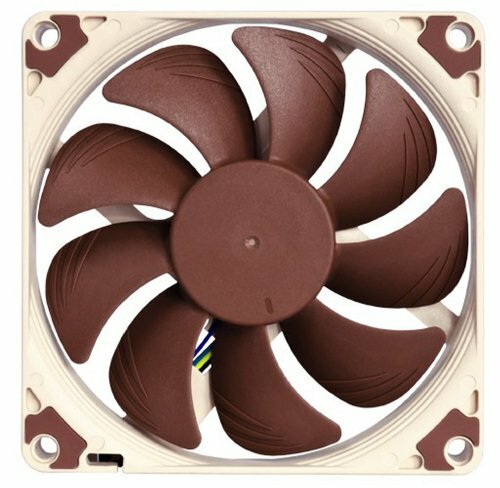 noctua fan and green label on hd looks pretty ugly. if you cover up that disk and get a better looking fan, your build would be stellar. Nice to see the GEEEK cases getting some love here. I'm kind of stunned by how many fans you're able to fit in there! Do you have an idea of how big their impact is (i.e. experimented by disconnecting them and running some programs)? Please keep us updated on how well the case holds up over time.